Simply BRILLIANT. 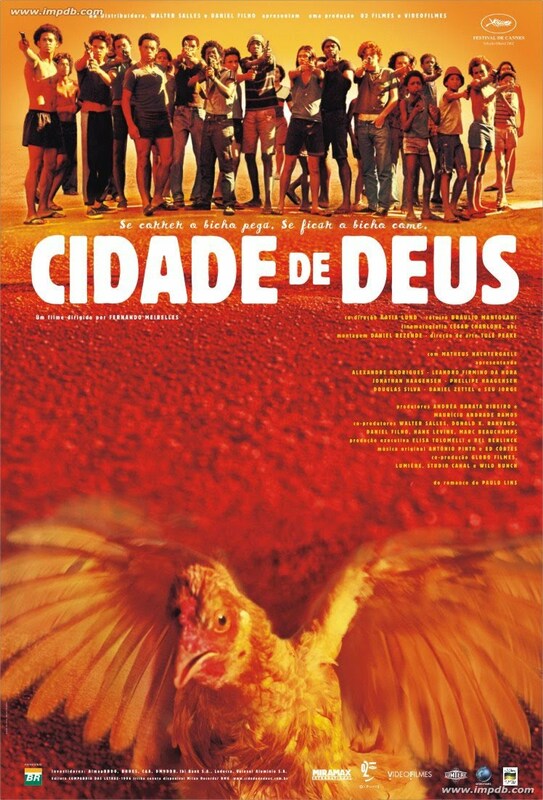 In my opinion, the best Brazilian movie for years... A good story and very well made in 2002. It's amazing how it shows the way of life, the value of the life... all... It is fantastic. I love Woody Allen, but I was disappointed with Cassandra's Dream, so I'm positively surprised with this new movie. A fun comedy. The conversations are fresh and some of the "improvisations" of Bardem and Penelope (and specially the Spanish swearwords) are quite realistic, even in the complicated relationship of the participants! 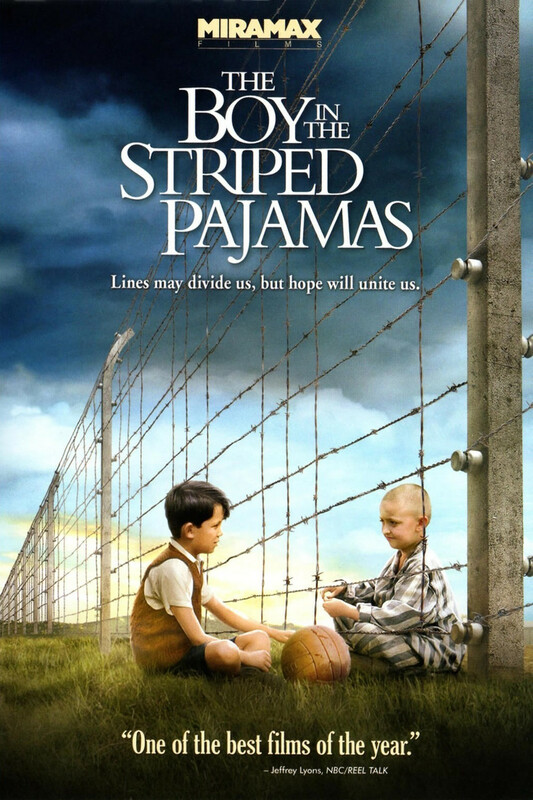 This is a cool movie.